Despite the hue and cry from the national media decrying the demise of the housing industry, some markets never went away, maintaining a steady economy in the face of the foreclosure crisis. 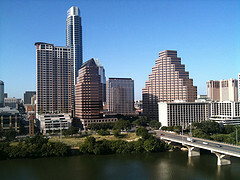 Austin, Texas, is one such city. Jason Hartman has had his eye on this area for a while now and is ready to take prospective investors’ on a personal tour. But we’re not going to sit here and thump our chest like braggarts. 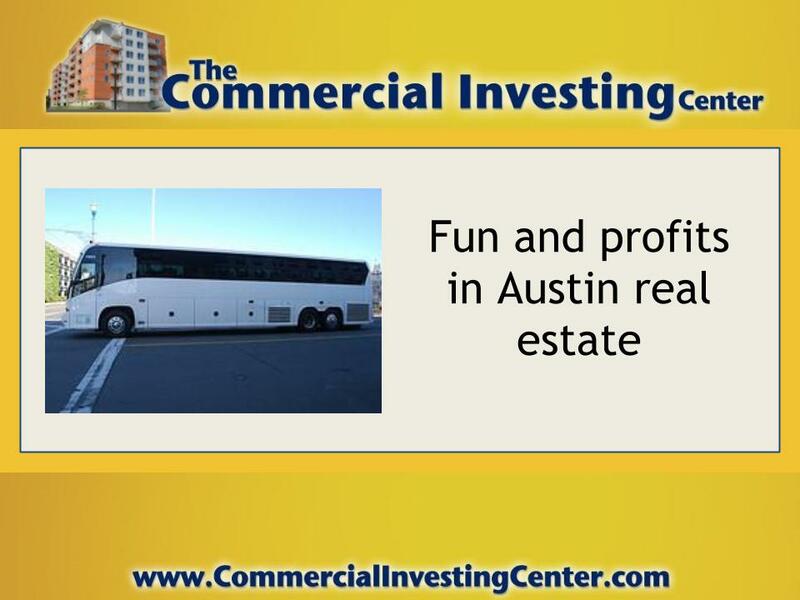 We want to prove it to you and will do just that on September 28, 2013, at the Austin Executive Property Tour. This thriving Texas city is just one of many affordable markets that offer stable returns that usually far exceed anything Wall Street is doing. The “market” might be down in general but you can still make money. Lots of money. Before you think we’ve gotten uppity, we call this tour “Executive” because we respect your time and have made it as schedule-friendly as possible. 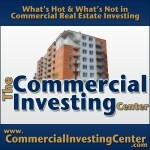 In the past we’ve offered area property tours that covered two and sometimes part of three days. This time we’ve condensed it, leaving time for you to fly in and out the same day, losing the minimum amount of time from your family or business obligations but gaining life-changing wealth creation ideas in the process. Why Austin? 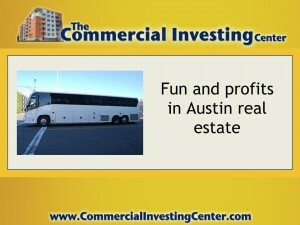 The economy in Austin is one of the best around. 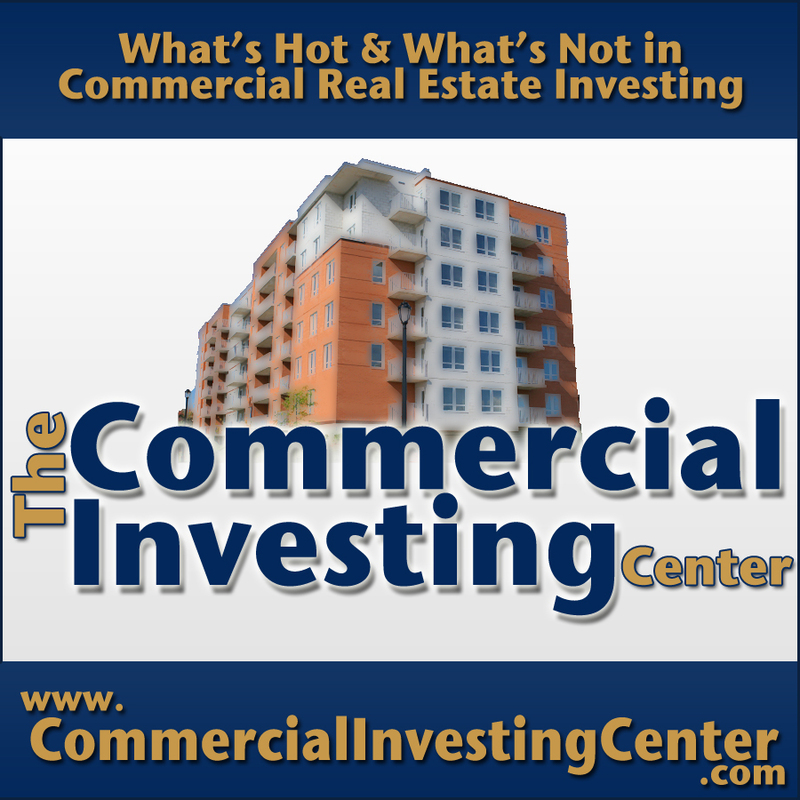 Tenant rates are high, and interest rates are at an all-time low, making the perfect combination for cash flow and future appreciation. 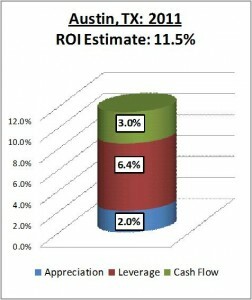 Some Austin area properties are generating cash flows of up to $300 per month.